Tulsa's longest-running, hardest-hitting tradition lives at the BOK Center. The Tulsa Oilers are members of the ECHL, affiliated with the Winnipeg Jets. 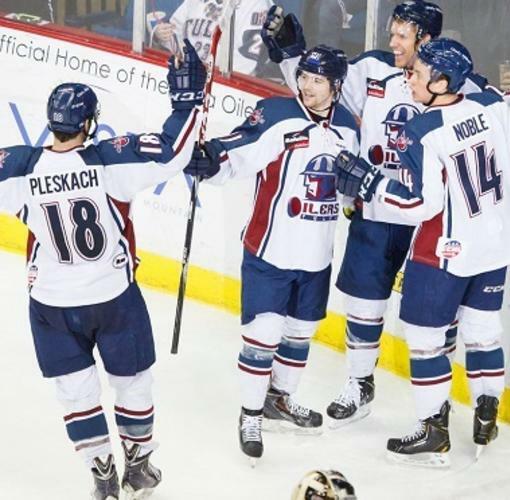 Tulsa Oilers play all homes games at: BOK Center 200 S. Denver Ave, Tulsa, OK 74103.